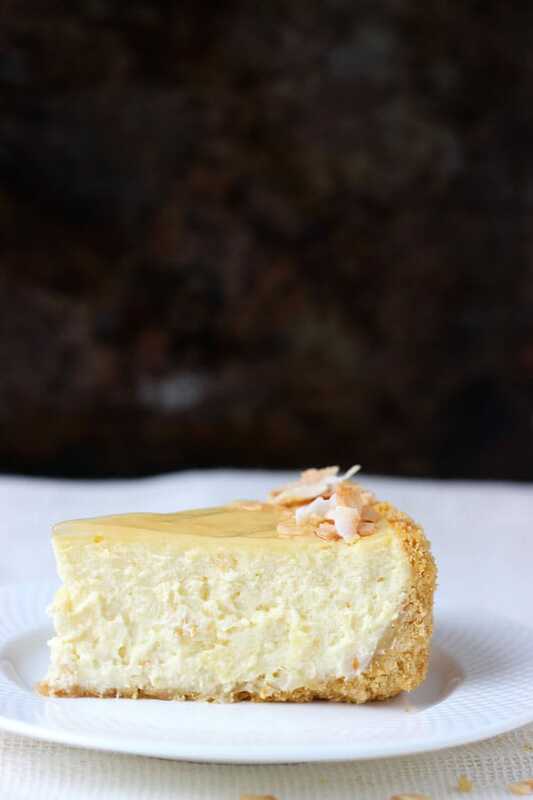 Piña colada cheesecake is a pure delight that will transport you to the tropics in no time! 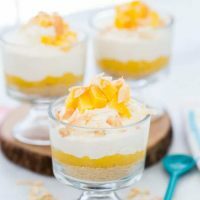 A rich, creamy cheesecake filling, infused with cream of coconut and pineapple chunks make this dessert extra special. What do you do when the temperature goes from a sunny 52 degrees to 18 degrees in the span of two days? You make a piña colada cheesecake and dream of the days you spent in the tropics. That my friend is how this cheesecake came about. I am in need of some serious warm therapy and I created it myself. It worked… for as long as the cheesecake lasted. This month, I joined a new food group with some blogging friends called Mystery Dish. Have you guys ever seen the cooking show Chopped? I love that show! If you don’t know what I’m talking about, it’s a cooking competition where the contestants are given a basket of mystery ingredients and are required to make a dish using those ingredients. Well, mystery dish is pretty much the same idea. Each month, random ingredients are selected by a host and group members are required to use at least 2-3 of these ingredients to create a unique recipe. And at the end of the month, we all reveal our creations. Amazing right? Because I’ve been eating Sriracha like it’s my job lately, initially, I was going to go a savory route. But then one day, the boy mentioned how he wished we were back in Jamaica, enjoying piña coladas on the beach again. And that just lit the fire under the creation of this cheesecake. Of course, the winter blues did not help either! For the piña colada cheesecake, I used three ingredients from the list; cream cheese, pineapple, and macadamia nuts. Let us break down this piña colada cheesecake, because there are so many delicious layers that they each need special mention. Starting with the crust, which is a combination of shortbread cookies, coconut flakes and macadamia nuts for added crunch. Yes, I’m obsessed with nuts in my crust these days, I can’t help it. (See this peanut butter pie and blood orange torte). Ok, so we have a crust that’s boasting of coconut and macadamia nuts, now on to the filling. I made a traditional rich and creamy cheesecake filling infused with cream of coconut and pineapple chunks making this a pure delight. If you like, you can add in some rum to the filling as well. To top it all off, the cheesecake is covered with a pineapple glaze and toasted coconut. Tell me you are not smelling the ocean already and seeing yourself holding that piña colada in your hand. I know I am! Here’s what everyone else in the group made! Be sure to check them out 🙂 Thank you Allie and Mystery Dish ladies for inviting me to join this fun adventure. I can’t wait to see what next month’s ingredients are! Enjoy the Piña Colada Cheesecake recipe. In the bowl of a food processor, combine cookie crumbs, coconut flakes and nuts. Pulse until finely ground, about 1 minute. Drizzle in butter over crumbs and mix until moist and wet. Press the crust mixture into bottom and 1 ½ inch up the sides of pan. Bake until set and lightly browned, about 8-10 minutes. Let cool on wire rack. In the bowl of an electric mixer, beat the cream cheese and sugar on medium speed until fluffy, about 3 minutes. Add in eggs, one at a time and beat until well after each addition. Beat in the cream of coconut, rum, milk, zest and coconut extract. Mix until blended. Fold in crushed pineapple. Pour mixture into prepared crust. Bake cheesecake at 325 degrees F until edge is set and center still jiggles slightly, about 1 hour and 15 minutes. (Note: I did not use a water bath and my cheesecake baked just fine. If you would like to use a water bath, wrap your cheesecake pan with double foil and place pan in a large baking pan and add about 1 inch of hot water to larger pan). Turn off oven and open door. Let cheesecake remain in oven for at least 30 minutes to an hour. Remove from oven and let cool in pan on a wire rack for at least 30 minutes. Refrigerate overnight. To make topping: In a small saucepan, combine the reserved pineapple juice, cornstarch, sugar and two tablespoons water. Cook over medium heat stirring constantly until it boils. Boil for 1 minute until it slightly thickens. Cool for about 20 minutes at room temperature. When ready to serve, spread glaze over the top of cheesecake. Top with pineapple chunks and toasted coconut. Thank you Krista!! I am so excited that I joined you guys 🙂 Thanks for having me! Hope you are having a great weekend. Oh my goodness, talk about an perfectly indulgent dessert! Cheesecake is my favorite and I’m loving your spin on it. It’s gorgeous too! Thank you Christine!! You picked great ingredients this month and I couldn’t help myself!! That sounds like such a fun group! And what a unique and delicious looking cheesecake! I am praying for warmer weather soon too! I am so looking forward to the warmth too! This just looks so incredibly amazing! I’m pining and sharing this today! Dani, thank you very much Dani! I’m so glad you think I am doing you proud. I love being a part of Mystery Dish. It’s so much fun. I definitely had the ” What should I make” moment to start but thankfully pineapples came to the rescue!! Is it bad if I admit that I watch Chopped semi religiously? Haha, anyway though this is a really awesome use of the ingredients! 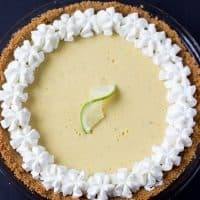 I could also definitely use some of that warmth therapy you were talking about and pina colada cheesecake sounds like an awesome way to get some! Definitely pinning. It is so not bad at all!! I watch it too religiously and watch reruns all the time. Just love it. Ok so this is bad…sometimes I send my husband to the store to pick up random ingredients and I use them to make dinner in “Chopped” style!! I might seriously dub you the queen of cheesecakes. I have wanted to make a new one but I need to figure out what. Gosh this is so gorgeous! Oh WOW! This cheesecake looks divine! I feel ya about this weather. Such a drastic change within a day. Like you, I’m so ready for the warmth and this cake makes me feel that already. It’s been a roller coaster. One week 50s and the next 20s. Now it’s snowing non-stop! But just means I’m bundled up inside all day 🙂 Thanks my friend!! Thanks Jess!! It warms up the apartment and makes you feel like the tropics. Two in one!! Love all that crusty goodness! Pineapple always makes my tastebuds happy! And the creamy filling in cheesecake gets me every.single.time. I’m all over this tropical twist – dreams of sunshine are coming my way! I’m in love with this cheesecake! I just need a beach and I’ll be all set. 🙂 Brilliant idea to incorporate these flavors into a cheesecake. I think it would be the hit of a BBQ (but of course would happily eat it any of the 365 days a year)! Yes!! A beach and an umbrella will make it all perfect 🙂 Thanks Tina!! I love that you and I chose the same three ingredients from the list (great minds…!). And I love how you totally threw yourself into the challenge by using the ingredients in so many different ways and forms! 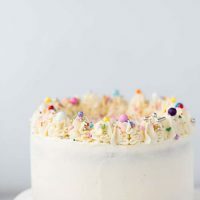 This cheesecake looks so creamy-delish, and your gorgeous photos have me wanting to reach through the screen for a bite! Welcome, welcome, welcome to the group, I’m so happy to have you joining us! I know!! I love it 🙂 We think alike! Thank you so much for inviting me to this group!! It’s been so much fun and I can’t wait for more months. Thank you thank you Laura!! I am glad you left this comment before I came over otherwise the last two pieces would have been gone. JJ did a number on this cheesecake. Okay seriously, this is the most gorgeous cheesecake ever. And using coconut flakes and macadamia nuts in the crust? BRILLIANCE. SHEER BRILLIANCE. 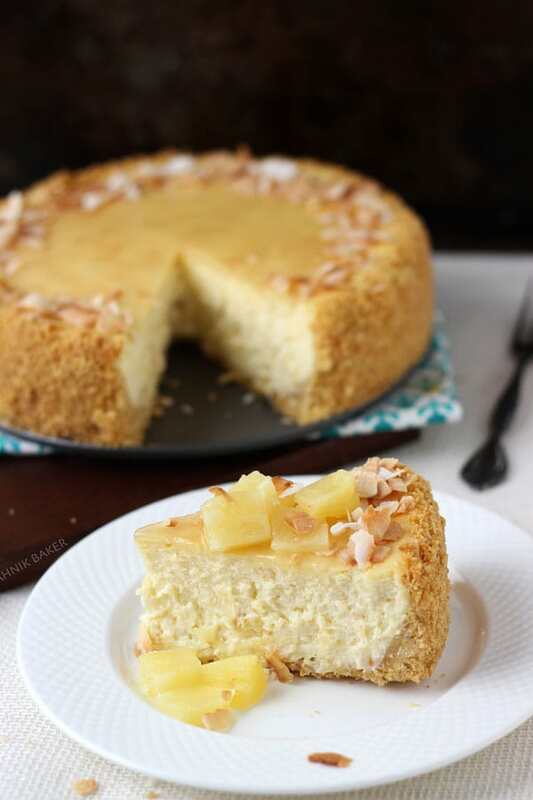 I’m not a big fan of pina colada but I would be all over this cheesecake in an instant! Thanks Mimi!! The nuts really added to the greatness here. Damn! I wish I were sitting on a beach right now, pina colada in hand. For now I’ll have to drool over this perfect, creamy, luscious cheesecake and fantasize about being somewhere tropical. This is beautiful, Zainab. You combined all the secret ingredients perfectly. Oh Nancy me too! Wouldn’t it be nice if we got together on a beach somewhere with some coladas?? Boy this winter has been long. Oh it is not weird Beth!! There was lots of leftover of crust and I just dug in with a spoon. Thanks Beth!! This cheesecake looks so thick and beautiful! I love that it’s such a summer theme – cheesecake is my favourite dessert! I am sooo happy that you joined Mystery Dish! It is totally like Chopped! This cheesecake is putting me in a tropical mood on this FREEZING day. It looks amazing!! I love Pina Coladas! This cheesecake is perfection! 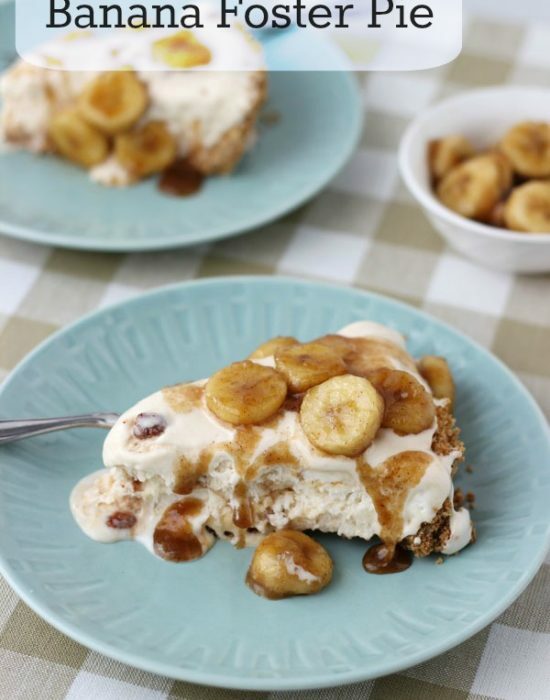 I love everything about this cheesecake… I need to make this, like right away! A pina colada and a cheesecake are right up my alley! This sounds delicious! I love pina colada and I imagine it is amazing in cheesecake form. Pinned! Seriously Zainab! The stuff you come up with amazes me! This looks absolutely delicious and I need a piece of this to help me get over the cold Minnesota winter 🙂 Pina Coladas are my favorite! It looks so good! Also I’m a Chopped fan, that group sounds like a lot of fun. Wow! Cheesecake with rum! Looks and sounds so good, I am sure I would love it. My sister went to Maui yesterday and I am so envious. 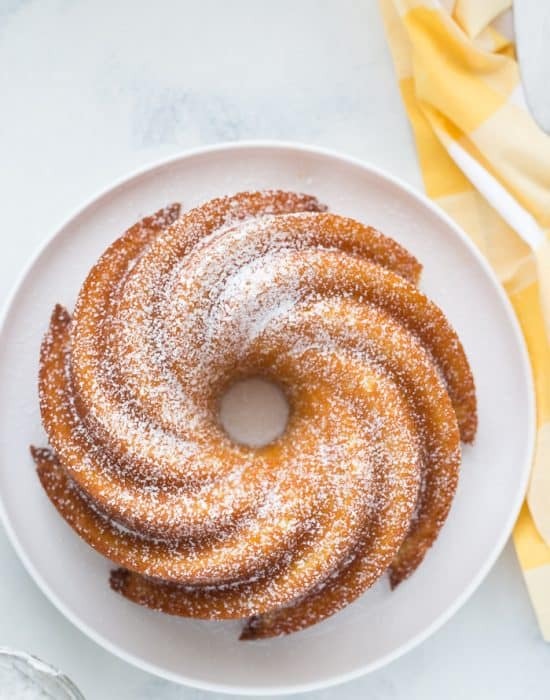 I think I am going to have to make this cake just so I can feel a little of the island life right here at home! YUMM!! OH MY GOD!!!!!!!!!!!!!!!!! I feel like I’ve landed in the tropics already and if just looking at these photos as had this effect on me, it only makes me wonder what’ll happen when I make these!!!!!!!!!!! They look soooooooooooooooooooo good Zainab!!!!!!!!!!!!!!!!!!!!!!!!!! That slice of cheesecake topped with those pineapples and coconut flakes …. I…just..can’t! Need to make this NOW!!!!!!!!!!!!!! 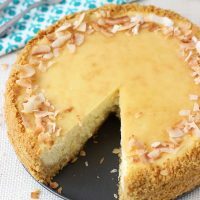 pina colada cheesecake?!? whoa girl! so glad you could join us this month. this sounds amazing! The temperature fluctuations are throwing me for a loop! I need some warmth therapy ASAP! That recipe group sounds so fun! Love your creation, get in my belly cheesecake! 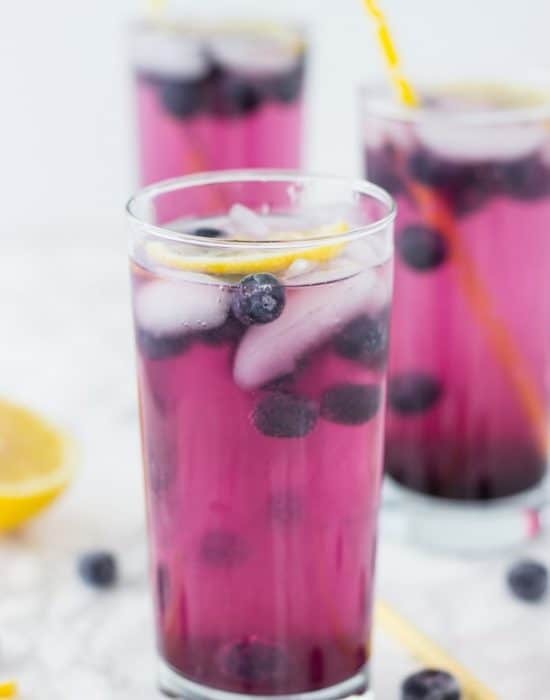 This recipe looks so delicious! 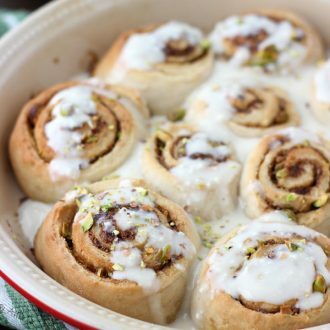 The ingredients look wonderful combining great flavors to create a great dessert. Thanks for sharing! Such a beautiful, tropical and refreshing cheesecake! I can only imagine how amazing it must taste. Thank you Alyssa! No occasion is needed. I justified it by the miserable winter lol! What a masterpiece of a cheesecake! I’ll take 52 degrees even if it is just for a day. We have seriously not had a nice day since October. Oh, and I need to bust open my bottle of sriracha and try it. This looks fantastic, Zainab! I love piña coladas and cheesecake. Adding macadamia nuts and coconut to the crust sounds delicious. I think I’d be happy to make that crust on it’s own. Yummy! This looks stunning Zainab! 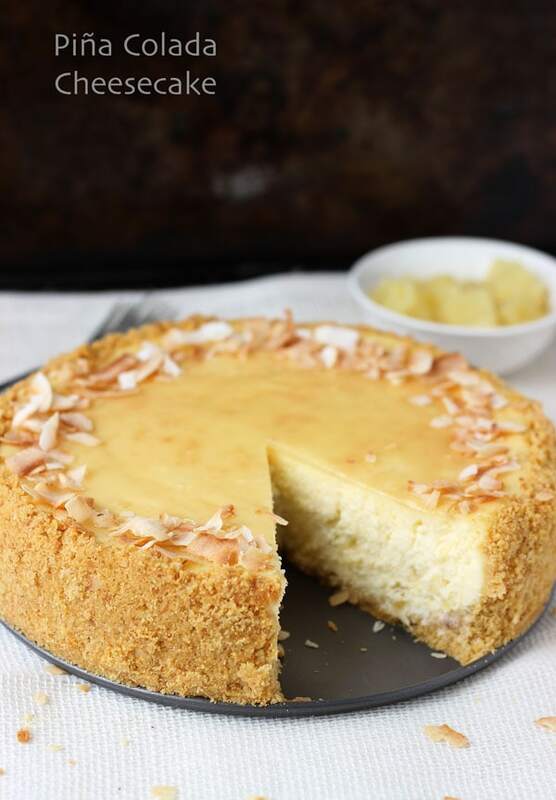 Pina Colada always reminds me of a tropical beach and enjoying a slice of this heavenly cheesecake sounds like the perfect way to escape from the cold weather:) I love the sound of the crunchy crust – you did an amazing job with the ingredients you were given – love this!!! Thank you Kelly!! Hope you have a great week…hopefully baby arrives!! Tragically, the.boy and I have ZERO money with which to go on vacation…but I will happily eat this cheesecake and pretend! It is quite the masterpiece! Piña colada AND cheesecake?? Let me love you for making this! It sounds beyond fabulous and the texture is flawless. Ahhh I want a huge piece in my mouth as soon as possible! Hey from Arts & Crackers! This sounds really goodddd!! Thanks for the recipe! Wow, your photography is GORGEOUS! This looks amazing! Do you have any suggestions for what I might use in place of the rum for a alcohol free version? Hi Kelly! Thanks for the sweet comment. You can exclude the alcohol and you will have not have to substitute anything for it. If you want a more coconut-y flavor, you could add a little bit more cream of coconut in the alcohol’s place, but it is not necessary. The cream cheese is still soft and creamy! I made a PG-13 version myself for my nieces and I did not notice the absence of rum. Let me know how it turns out for you! That is gorgeous, Zainab! 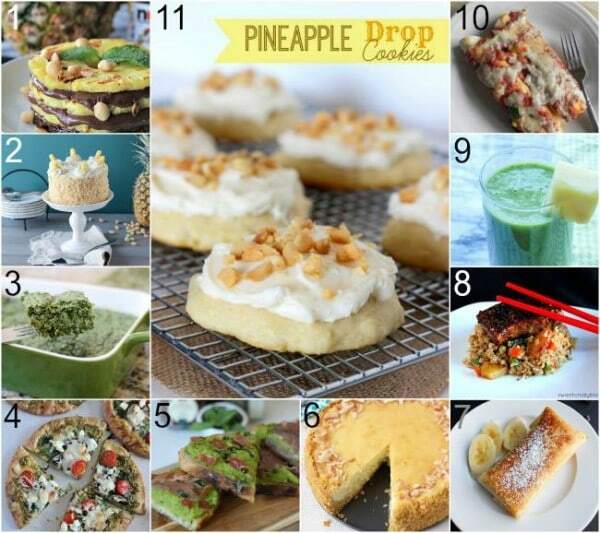 I love coconut and cheesecake, and the pineapple is icing on the cake (so to speak). I would love to have a big slice right now! This looks absolutely delicious! I have to try it now! WOW! I need some summer or at least spring in my life and this cheesecake looks like the way to go! Thank you very much Mari for stopping by again. I’m so glad to hear that everyone loves this cheesecake. It is pretty popular around my house too. Glad it continues to be a hit. Have a great weekend! What a beautiful cheesecake. I was wondering if you would share what brand of cheesecake pan that is leak proof. Thanks. Thanks Candice! 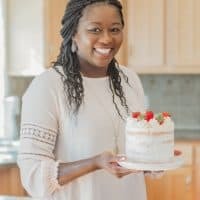 I use the Wilton 9-inch springform pan. I do still wrap it in foil when I submerge it into the water bath before baking. 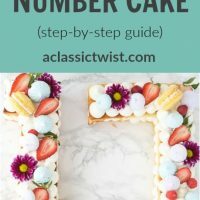 This is a great recipe, I made this for Bunco, and the ladies enjoyed it tremendously, and I have to say I don’t like cooking desserts, but I was proud of this cheesecake. It is wonderful!!! 5 stars!!! 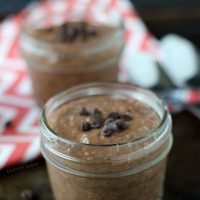 What can be used instead of cookie crumbs? I do not buy cookies nor use them in cooking, completely defeats the purpose of cooking from scratch. Hello Jessica. 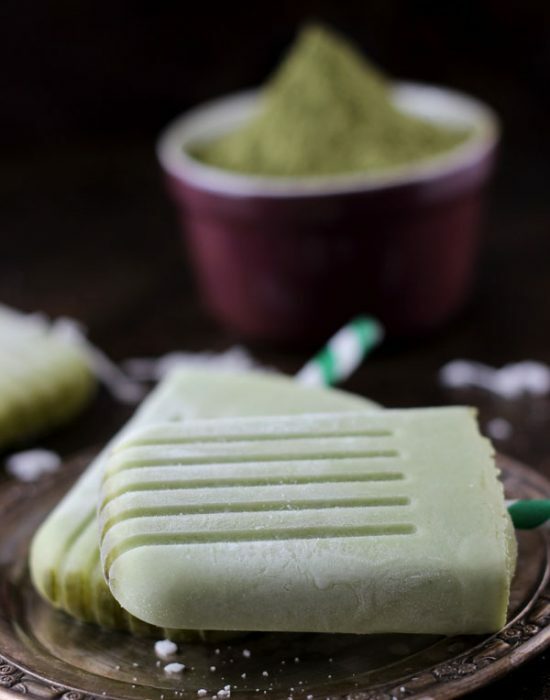 Here is a recipe for a shortbread crust that you can use instead: http://blog.kitchenaid.com/coconut-lime-bars/. You can leave out the coconut flakes if you prefer. Thanks! Looks and sounds delicious! But can a pre-made crust be used instead and will the bake time be different? Hi Alex, you can use a pre-made crust and you will have to check your cheesecake regularly to gauge the bake time. My guess would be it would be similar baking time. 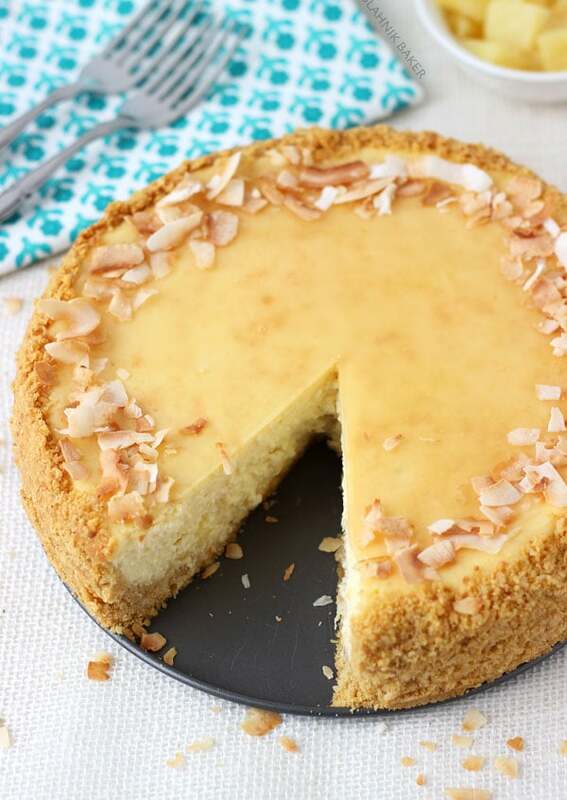 I am extremely interested in making this delicious looking cheesecake but am a little concerned about the rum as I would prefer it if there was no alcohol in the cheesecake, do you have any recomendatioins on how I could replace this? Hi Lindsey, you can just leave it out and add 1/4 cup milk or coconut milk in its place. 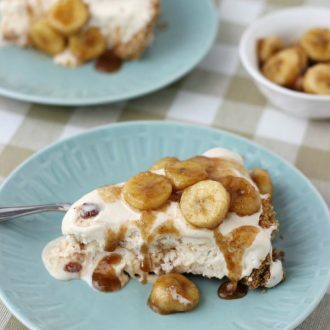 Is there a way to make this a no-bake cheesecake? Maybe adding gelatin and omitting the eggs? For some reason I just prefer them over baked cheesecakes. Baked cheesecakes seem so dense and rich. Hey there! Thanks for sharing this LOVELY recipe! I just made it bc I had a pineapple that I needed to use ASAP. The recipe is GREAT. However, DO NOT use fresh pineapple. After completing the cheesecake, it looked delicious, but had an off-putting bitter taste. After investigating a bit, I discovered that fresh/raw pineapple has an enzyme called bromelain that breaks down the enzyme in milk, which creates a bitter taste. If I had cooked the pineapple before using it in the cheesecake, it would’ve been totally fine and not affected the taste at all. In fact, I used some of the fresh pineapple to make the glaze (since I blended the pineapple to get some “juice”, it was more like pineapple sauce, rather than glaze) and it was delicious with no bitter taste at all. So, I’ll try this recipe again because the texture and flavor (aside from that slight bitterness resultant from chemical reaction between bromelain and dairy) was perfection. Hi Traci! Thanks for the feedback. I am glad the recipe flavor was great. I have not experienced a slightly bitter taste when using fresh pineapple and I haven’t heard anyone else report this. I hope you didn’t have a bad batch of pineapples. I’ve always used canned pineapples for this recipe and never cooked them. But feel free to pre-cook the pineapples before trying the recipe again. I’d love to hear how it turns out. Thanks again for letting us know your experience.